Congratulations to Dan Israel Sensei who recently passed his referee “A” exam in Austria, becoming one of the highest ranking referees in the world! 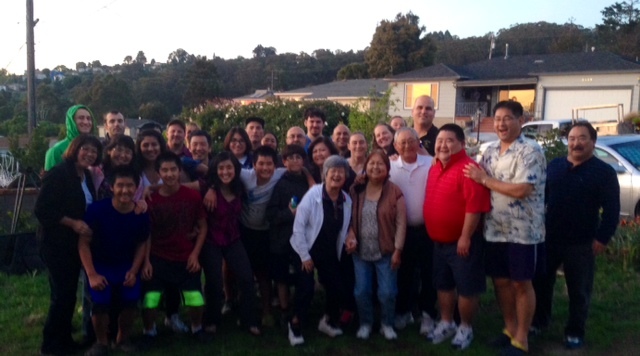 This past weekend, over 30 family and friends gathered to help Dan Sensei celebrate this monumental occasion. EBJI is proud to now have world class athletes, coaches and referees be a part of our judo family!